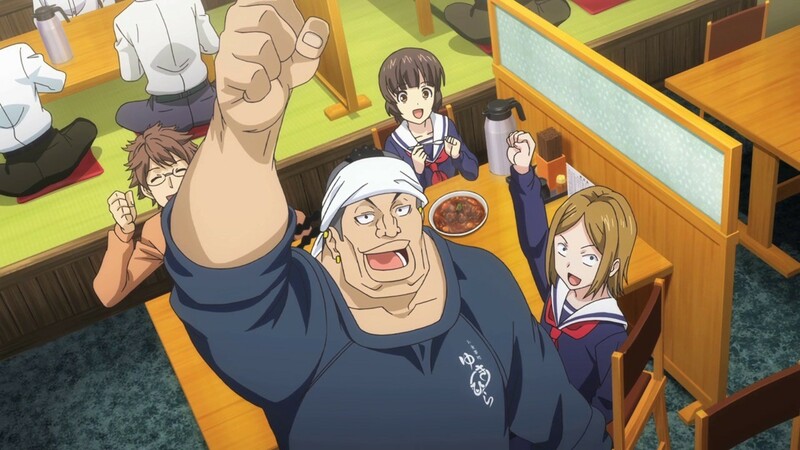 The second season of the greatest food Anime was just as great as the first season, if not better! 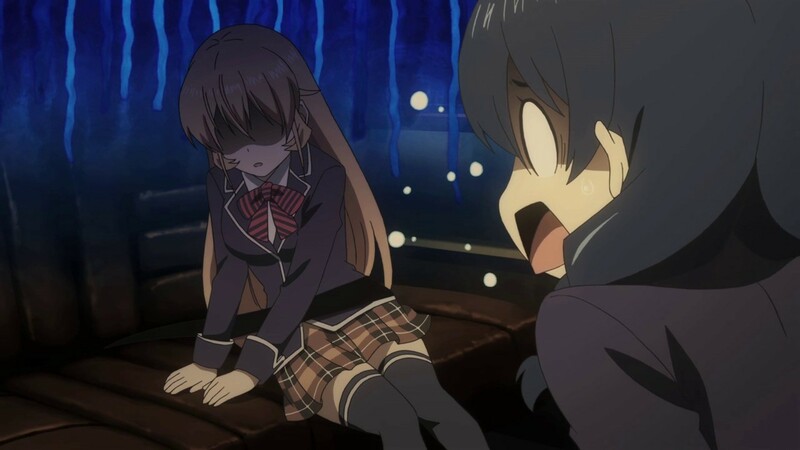 The second season starts off right in the heat of the Autumn Selection where the first season had ended. This means, no boring back story and history but just pure FOOD WAR and FOOD GASM! The fight between Mimasaka and Yukihira was the most intense. I would have been so devastated if Yukihira had lost. I lost count the number of names I had called Mimasaka! He was just a huge a-hole and a disgrace to all chefs! Was so happy with the way Yukihira bested him! 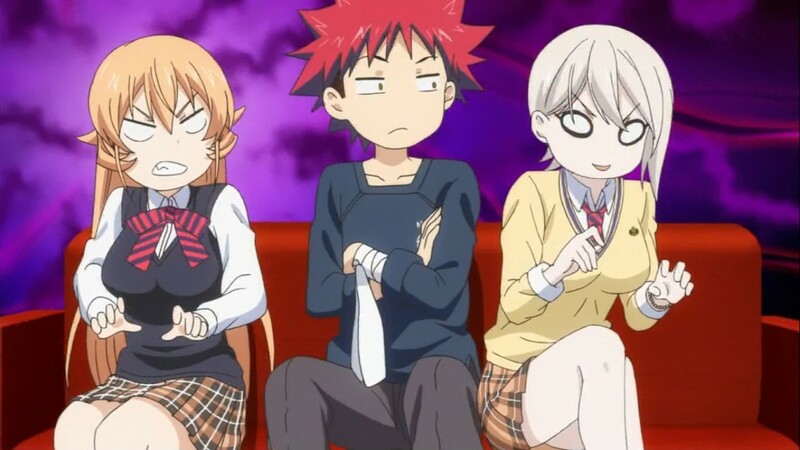 The final match between Yukihira, Hayama and Kurokiba was really interesting. It was really hard to tell who would win. All three of them were just that good! When the judges said that the dish which reflected the character of the chef will be the victor, I was sure Yukihira would win! Instead of adapting to the Pacific Saury he had adapted it to his style. 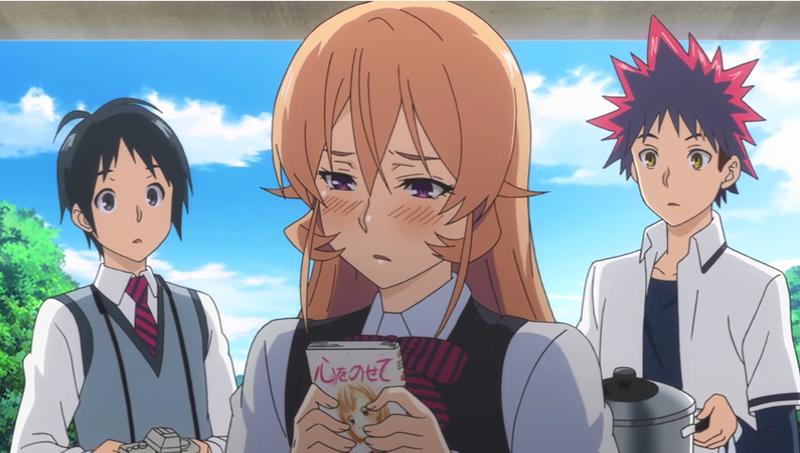 On the other hand, Hayama trying to prove he can do more than just spices had changed his style and also Kurokiba, expert in sea food, made his dish aromatic, copying Hayama. It was a huge shocker when they announced the Hayama had won! The rest of this season wasn’t as intense. 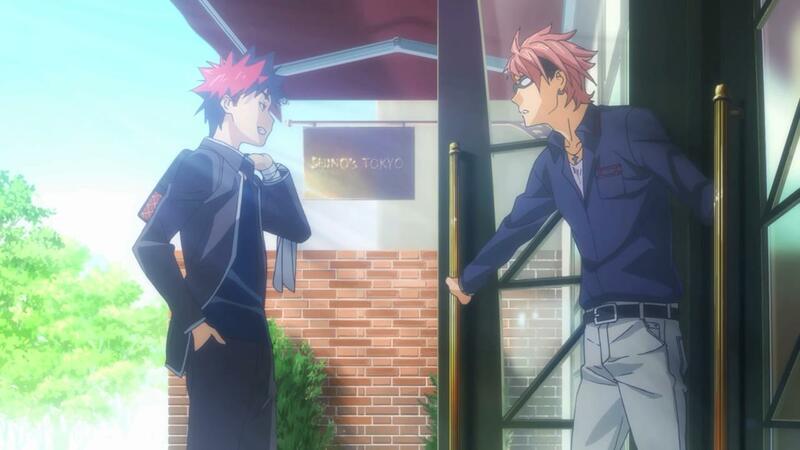 The stagiaire part was comparably light, though it got exciting when Yukihira had to work for Shinomiya at his newly opened branch of Shino’s in Tokyo. Was really satisfied when Yukihira finally presented his “specialty” for the competition at the end! I believe it would have been better if the dishes made by the other chefs had also been shown during the competition. The second plate was great but I still think the first plate was a lot more exquisite and more filling! I have a feeling the third plate will be quite delectable! 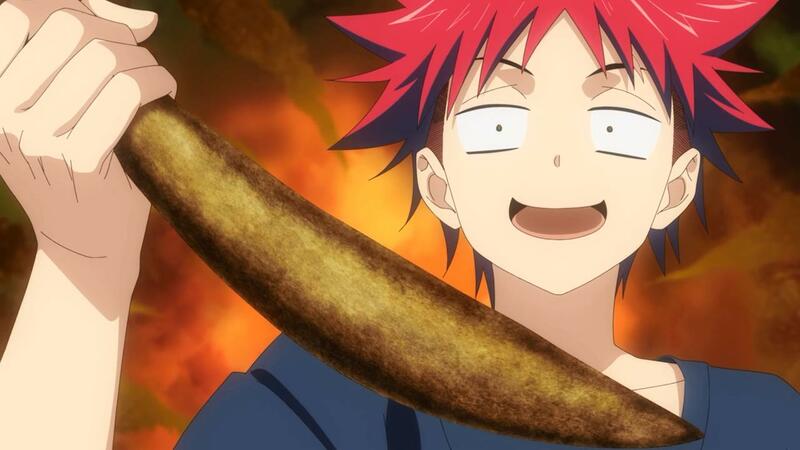 Previous Post Shokugeki no Souma – Food Wars!